da Pepo is named for Pasquale Orrico, called Pepo for short. 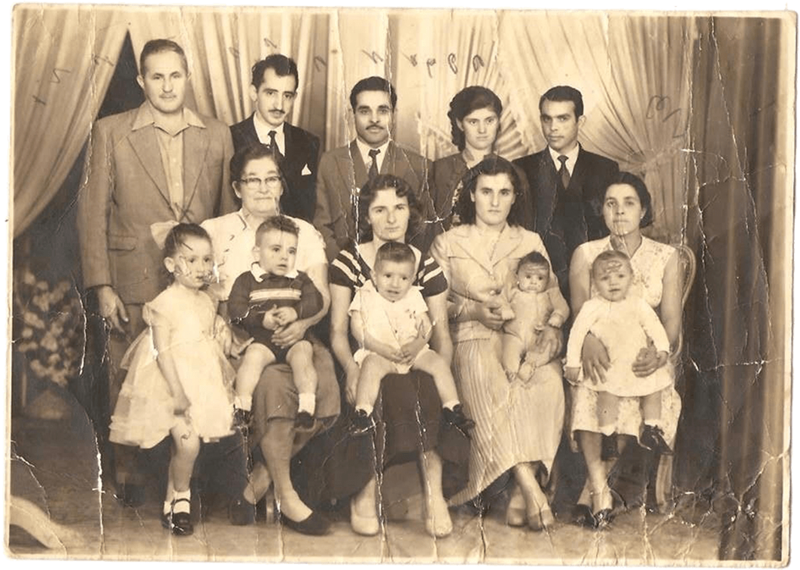 He came from humble beginnings, leaving Southern Italy in 1951 searching for a better life, raising a family in Brazil, and eventually settling in New Jersey. He was a hard-working man who sacrificed tirelessly to ensure his family was given every opportunity to succeed. He also happens to be my father. Across three continents, one thing remained constant for my parents: food. Sundays were (and still are) spent with family, where the smell of fresh sauce simmering in the kitchen serves as a constant reminder of where we come from, and what is really important in our lives. At da Pepo, we serve Southern Italian comfort food made with the freshest ingredients using my family’s traditional methods. I strive to recreate the warmth and comfort of my parent’s home on Sundays so I can share it with you. Stop by and see us. We’re open Monday through Saturday. But we’re closed on Sunday. Sundays are for family.